Don't miss out on this move in ready home on two lots in Paris, MO! 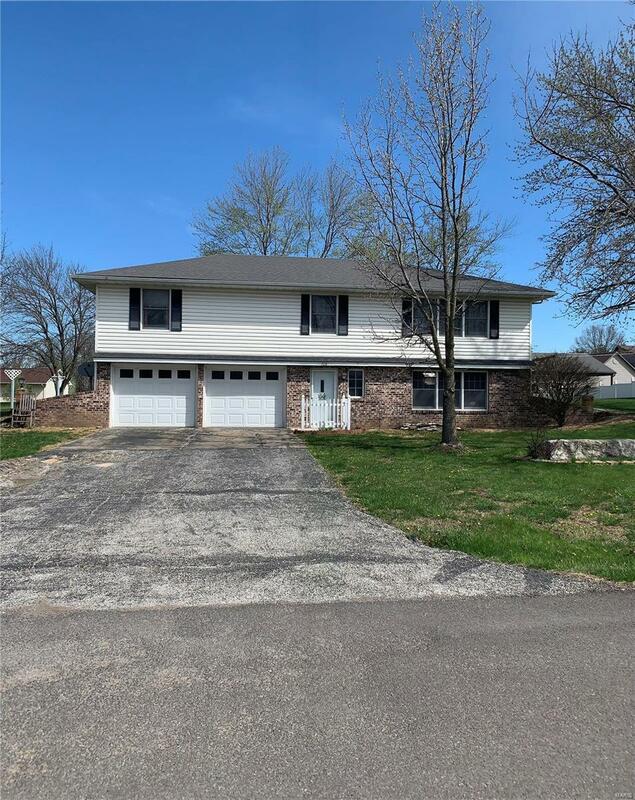 This split level home has 3 bedrooms, 2 bathrooms with the possibility of a fourth bedroom on the lower/entry level of the home. Very spacious living/kitchen/dining room area leading out to the back deck. Kitchen has plenty of storage space with a nice size pantry closet. There is a two car attached garage and plenty of parking space outside as well. Owners purchased the vacant lot to the west of the home and it is also included in the sale. The extra lot makes a great addition to the property and has plenty of room to build a large shop/garage to store any additional vehicles, boats, atvs, etc. You have to see this property in person to appreciate it!